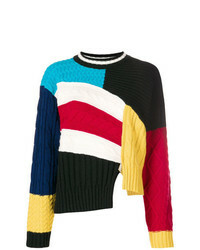 MSGM Chain Pattern Knitted Sweater £186 £372 Free UK Shipping! 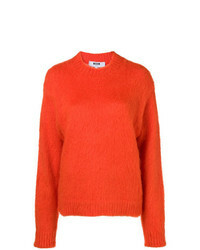 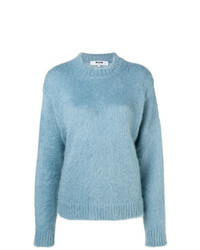 MSGM Crop Lenght Knitted Sweater £320 Free UK Shipping! 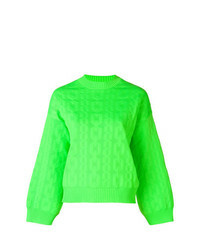 MSGM Crew Neck Sweater £303 Free UK Shipping! 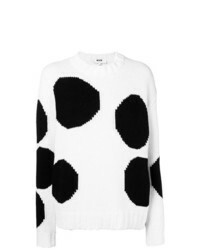 MSGM Polka Dot Knit Sweater £251 Free UK Shipping! 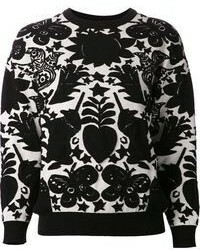 MSGM Crew Neck Sweater £227 £303 Free UK Shipping! 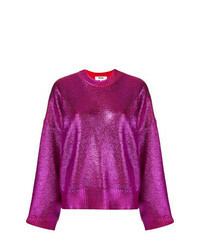 MSGM Metallic Knit Jumper £216 £433 Free UK Shipping! 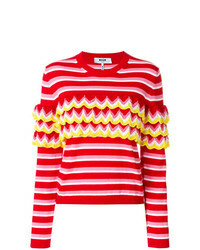 MSGM Loose Sleeves Striped Jumper £377 Free UK Shipping! 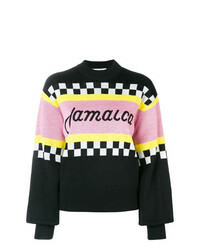 MSGM Jamaica Intarsia Sweater £315 Free UK Shipping! 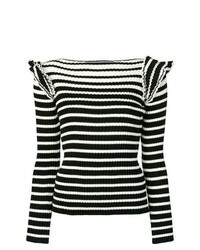 MSGM Striped Frill Shoulder Knitted Sweater £189 £316 Free UK Shipping! 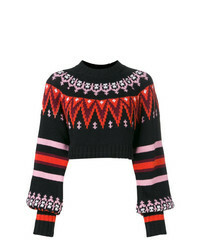 MSGM Panel Sweater £208 £416 Free UK Shipping! 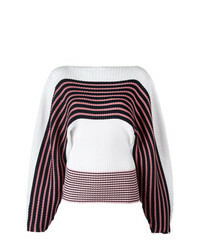 MSGM Crochet Striped Jumper £306 £511 Free UK Shipping! 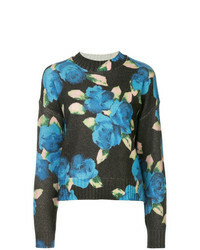 MSGM Floral Long Sleeve Sweater £424 Free UK Shipping!